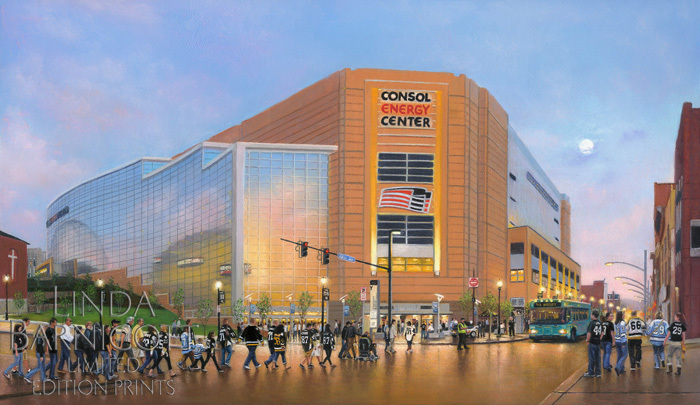 Autographed by Maz! 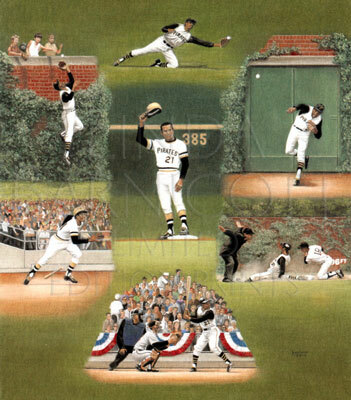 Linda captures the home run, by Pittsburgh Pirates’ second baseman Bill Mazeroski, that won the 1960 World Series in her new limited edition print, “Mazeroski’s Magical Moment”. 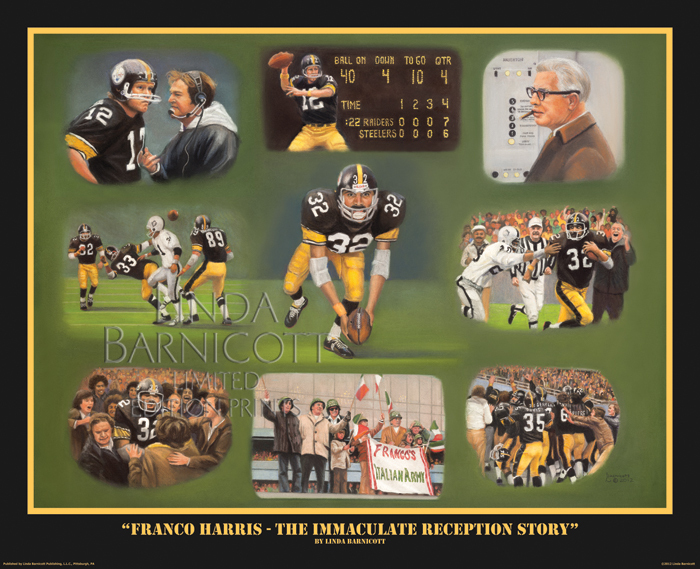 Every print will be hand-autographed by Maz himself! 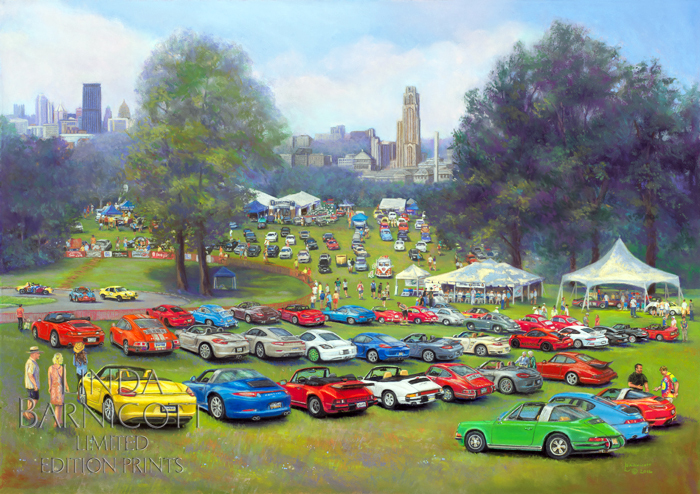 One of Pittsburgh’s most exciting yearly events, the Pittsburgh Vintage Grand Prix, is depicted in Linda’s painting, “Porsche Fields Forever”. 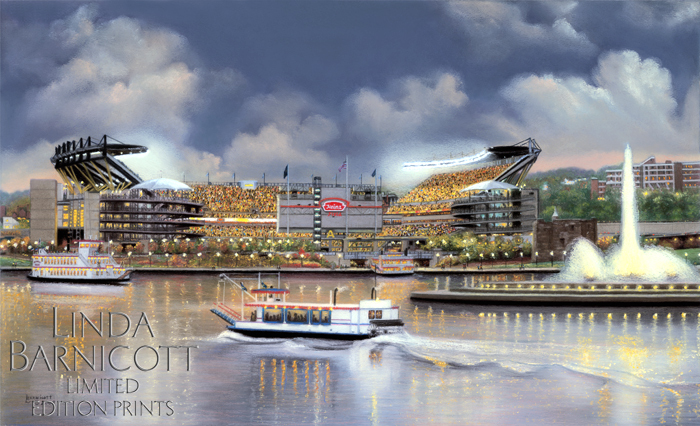 A portion of the sale of each print will be donated to the Autism Society of Pittsburgh. 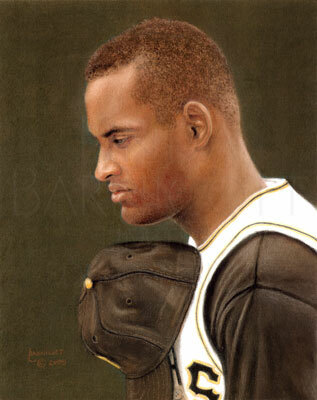 Linda is pleased to offer a special portrait, “Reflections of Roberto” as a companion to her print “Remembering Roberto Clemente”. 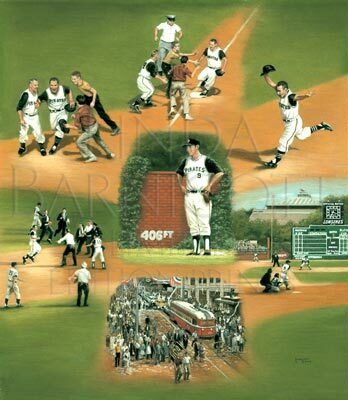 This serenely beautiful composition shows a quiet, more spiritual side of the famous ball player. 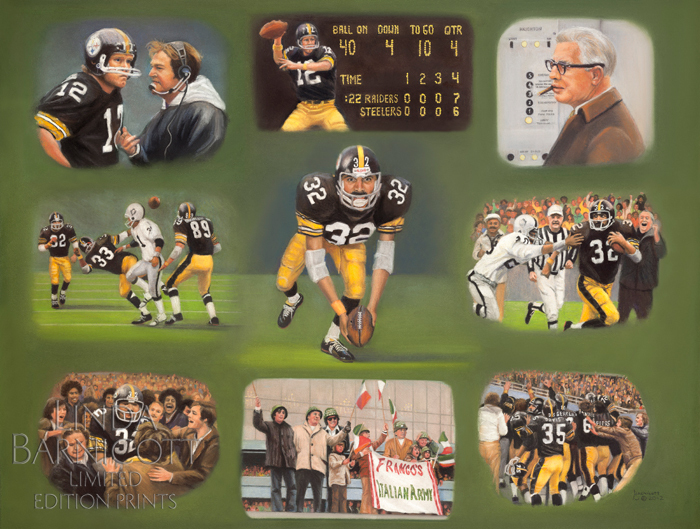 This serenely beautiful composition shows a quiet, more spiritual side of the famous ball player. 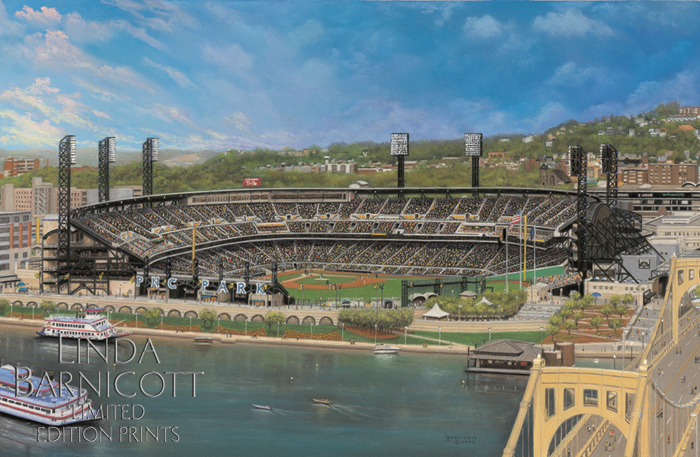 Linda’s exciting new limited edition print, “Remembering Roberto Clemente” honors one of baseball’s elite – Roberto Clemente of the Pittsburgh Pirates. 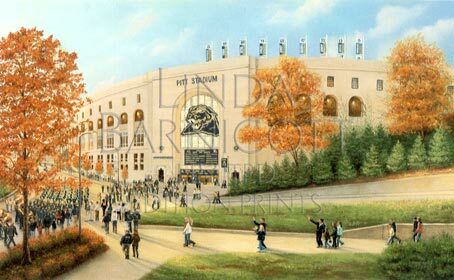 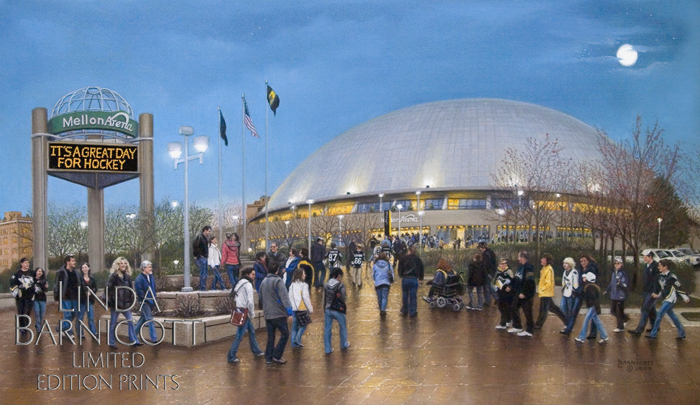 This stunning print was unveiled at the 2005 Pittsburgh Home and Garden Show.